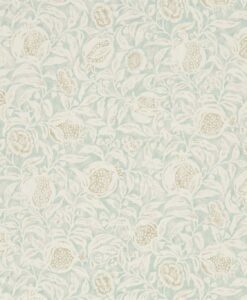 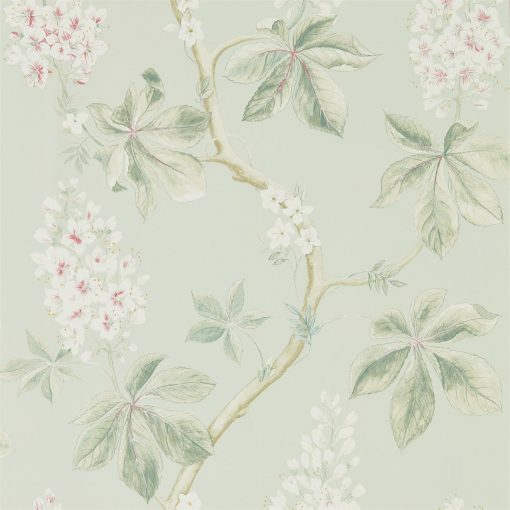 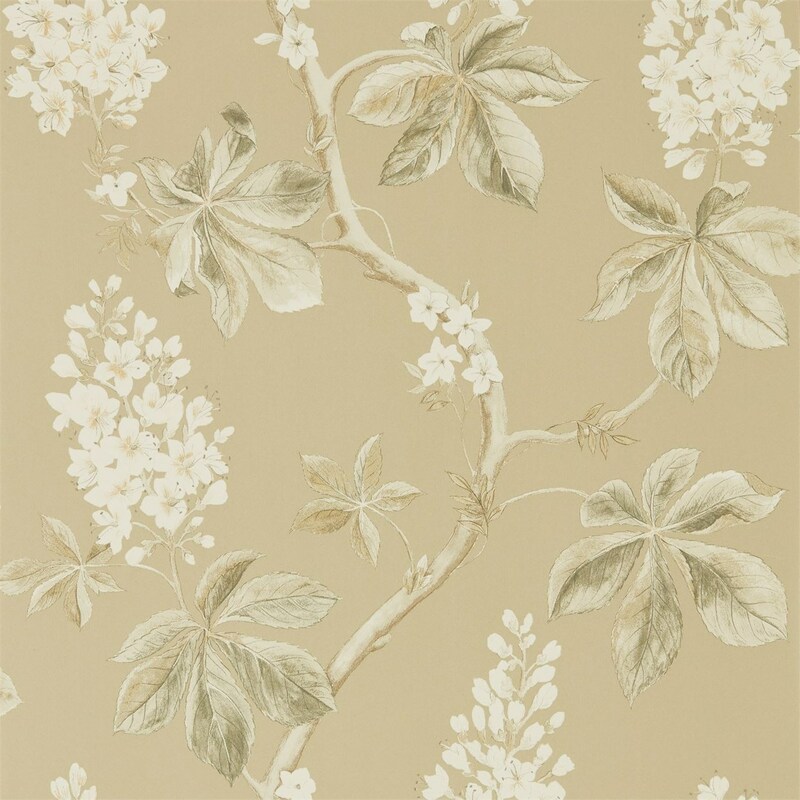 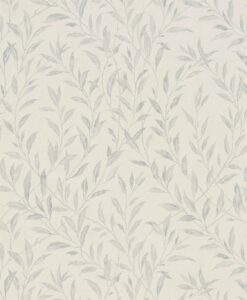 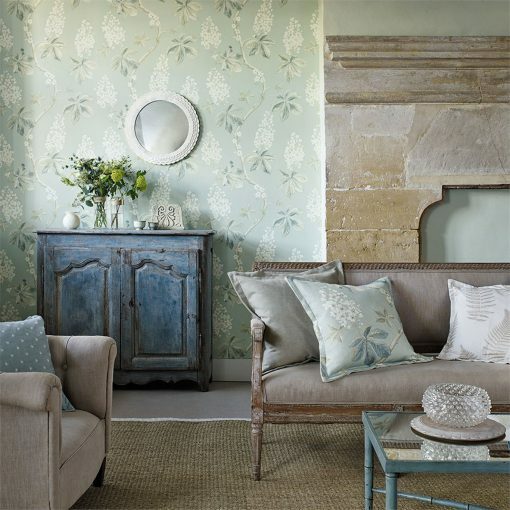 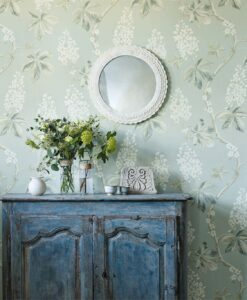 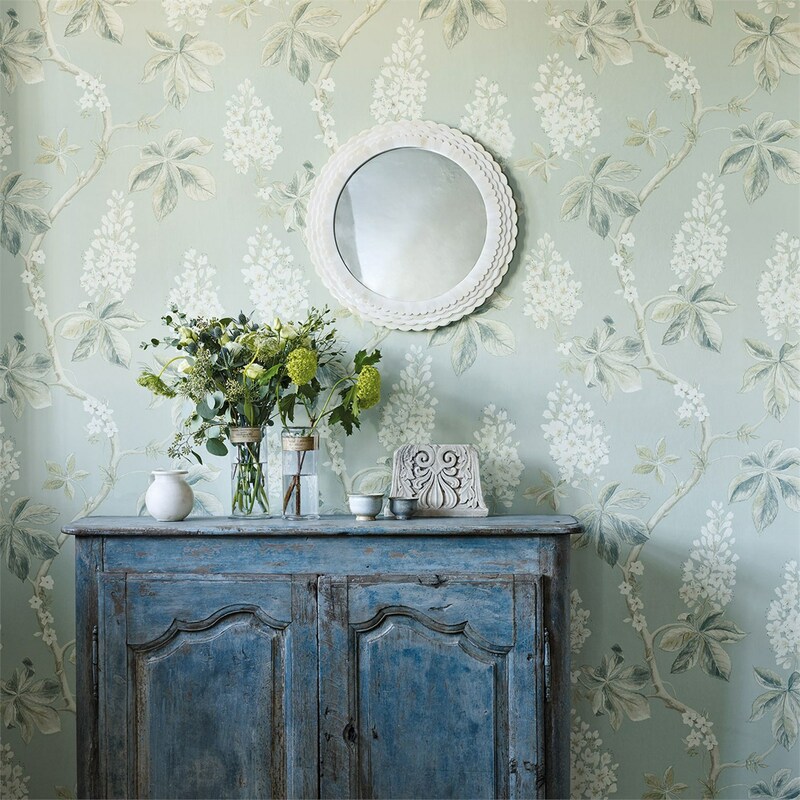 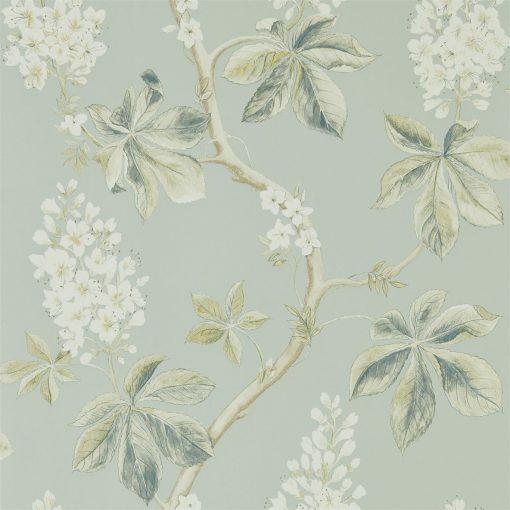 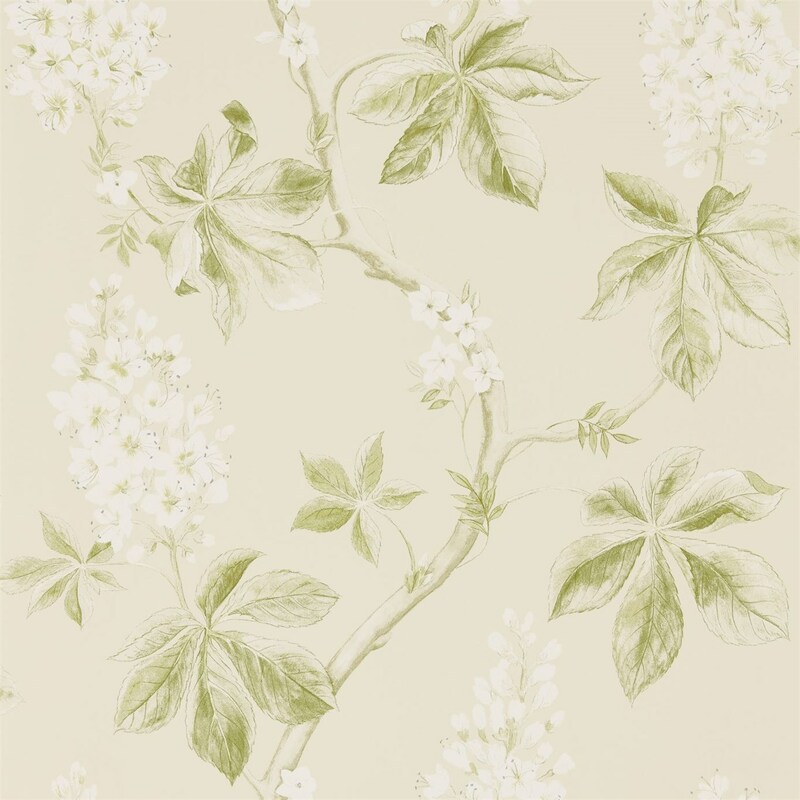 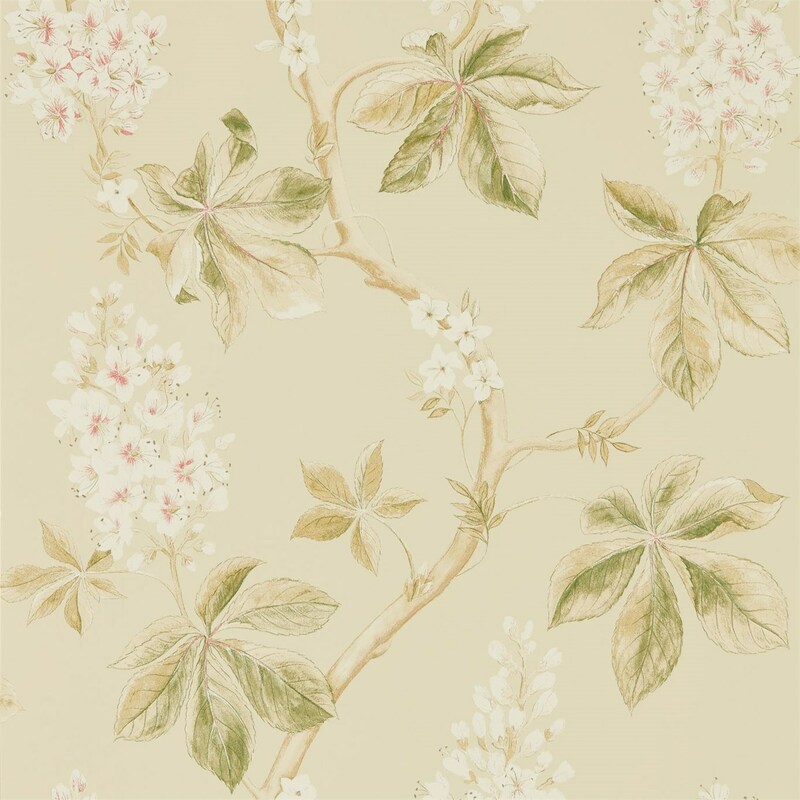 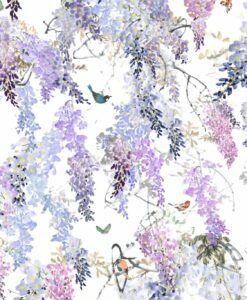 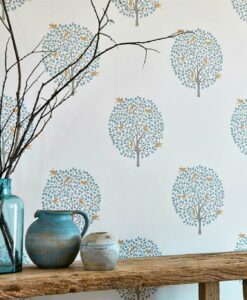 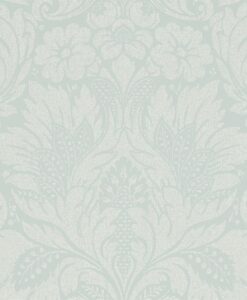 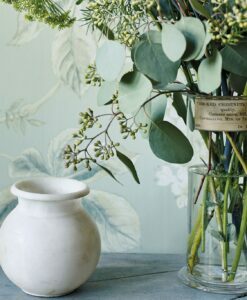 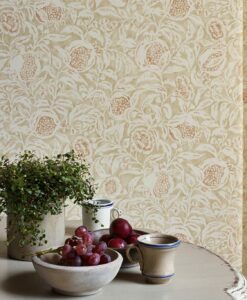 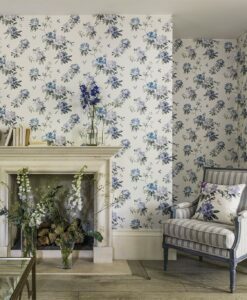 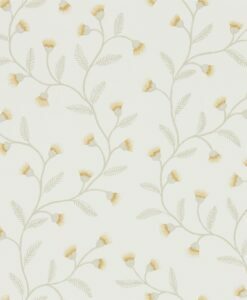 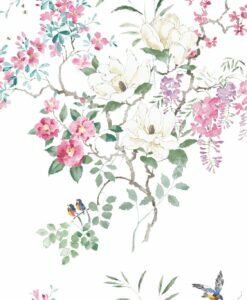 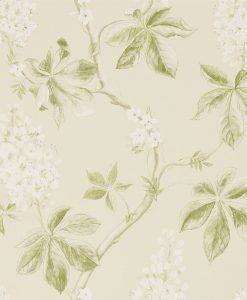 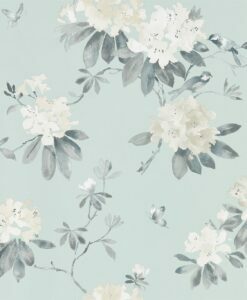 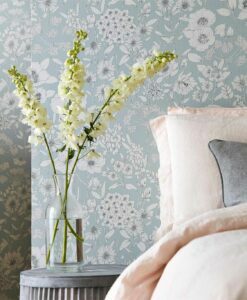 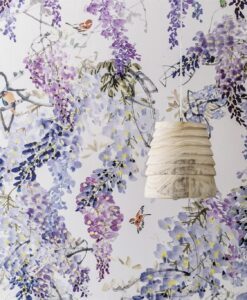 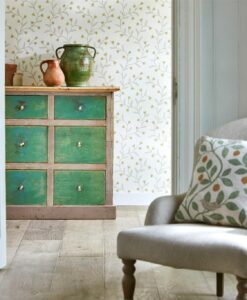 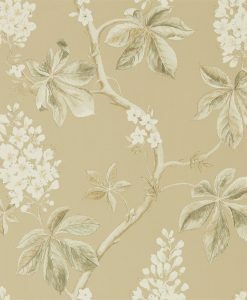 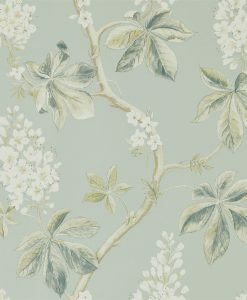 Chestnut Tree wallpaper from the Woodland Walk Collection by Sanderson features trails of horse chestnut blossom painted in watercolour with pencil detailing creating a modern interpretation to a traditional floral wallpaper. 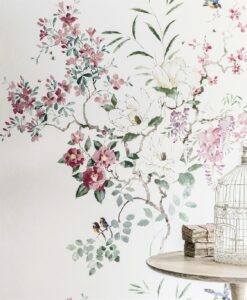 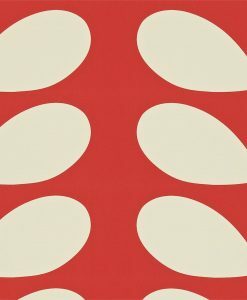 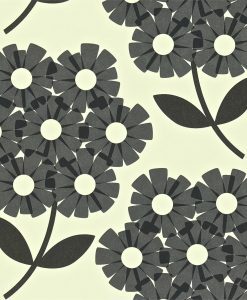 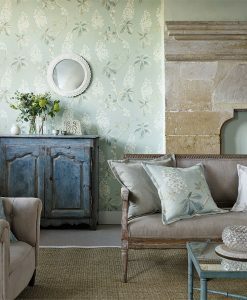 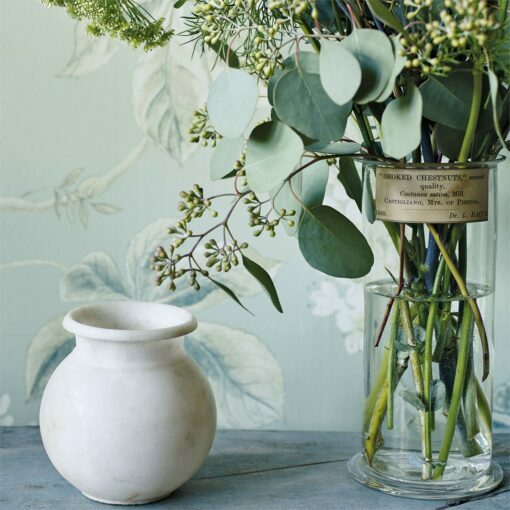 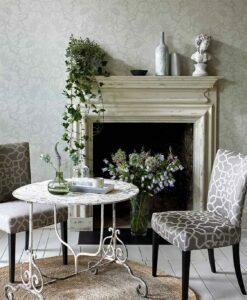 A lovely, feminine touch to a bedroom or living area. 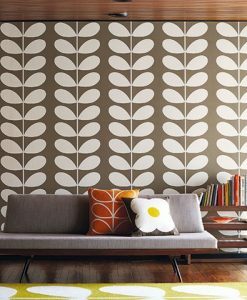 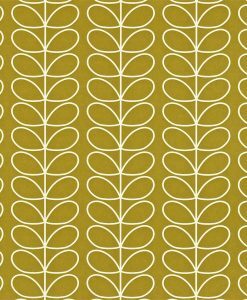 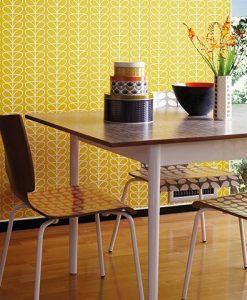 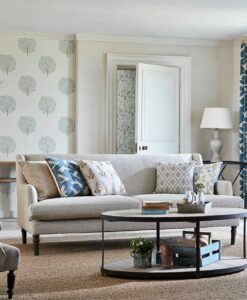 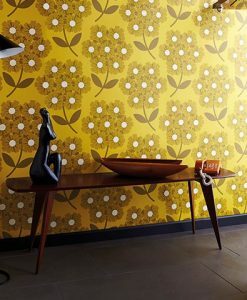 Here’s what you need to know to work out how much Chestnut Tree wallpaper you need to decorate your home.